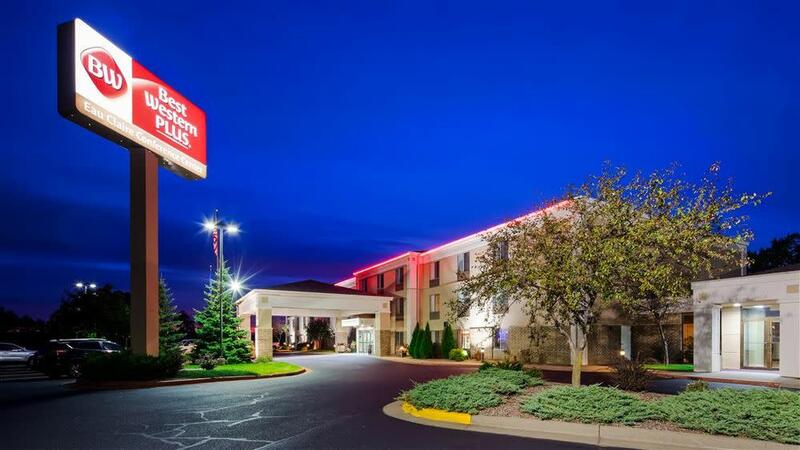 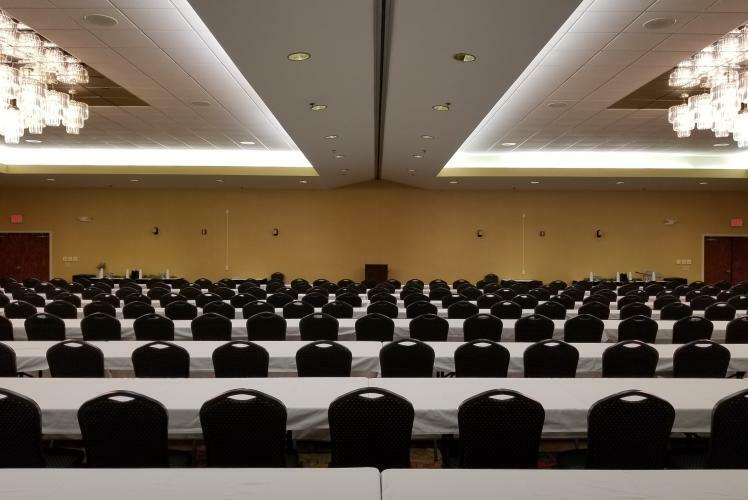 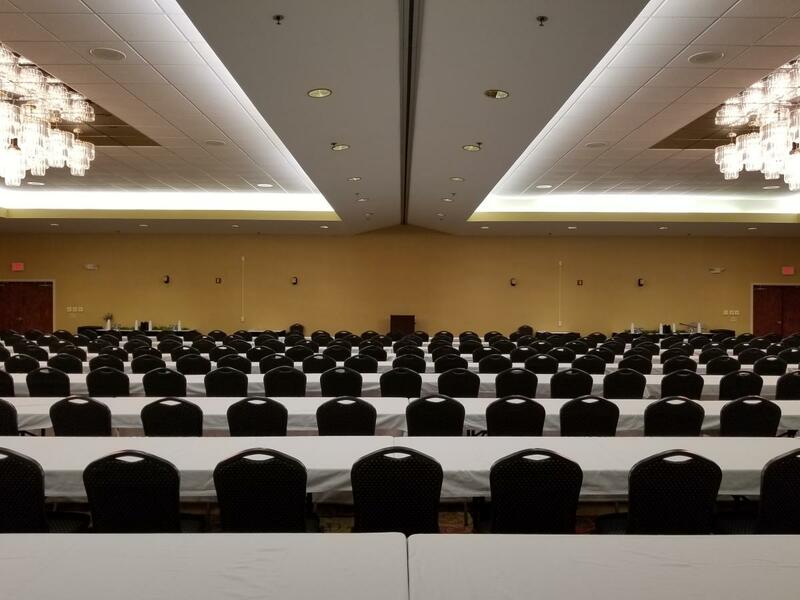 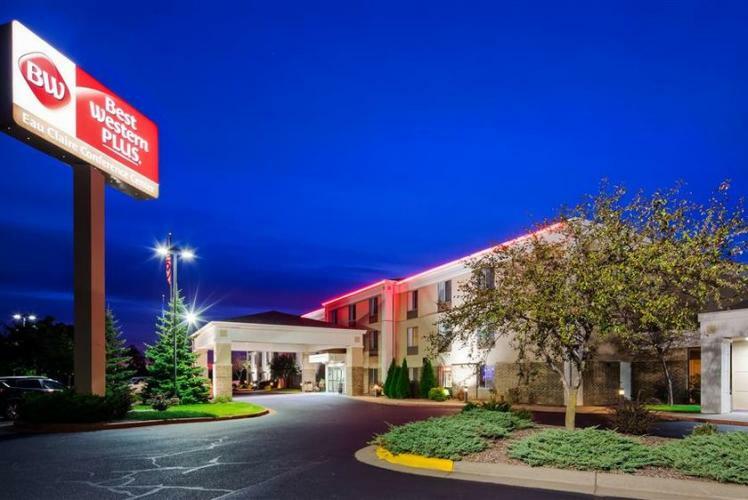 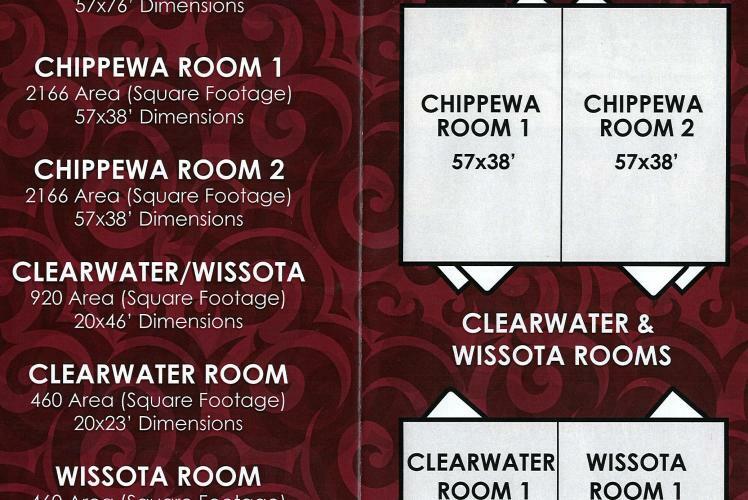 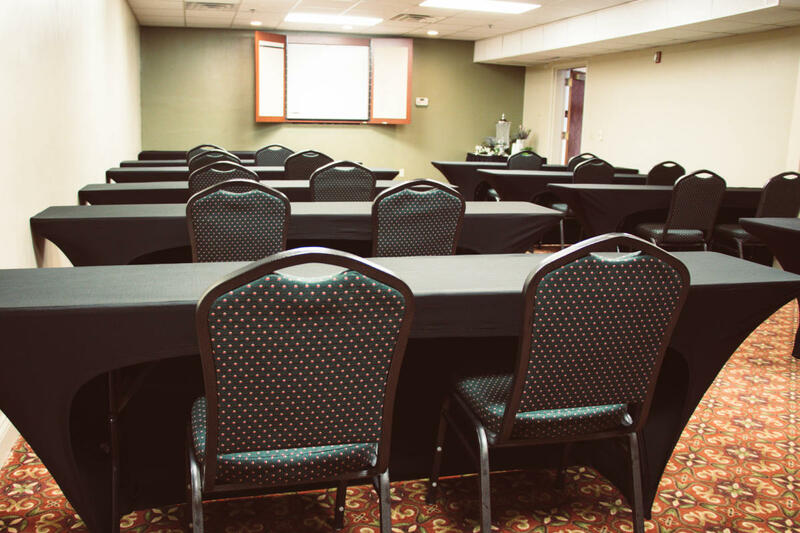 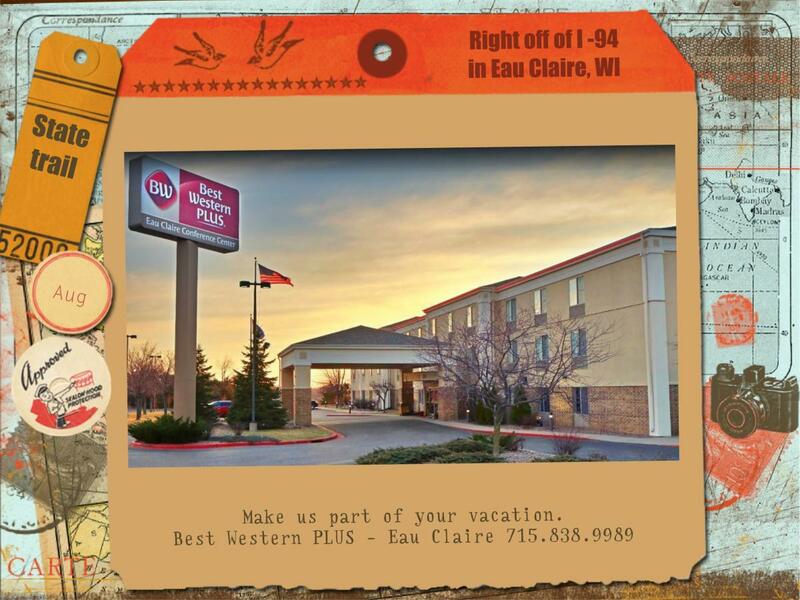 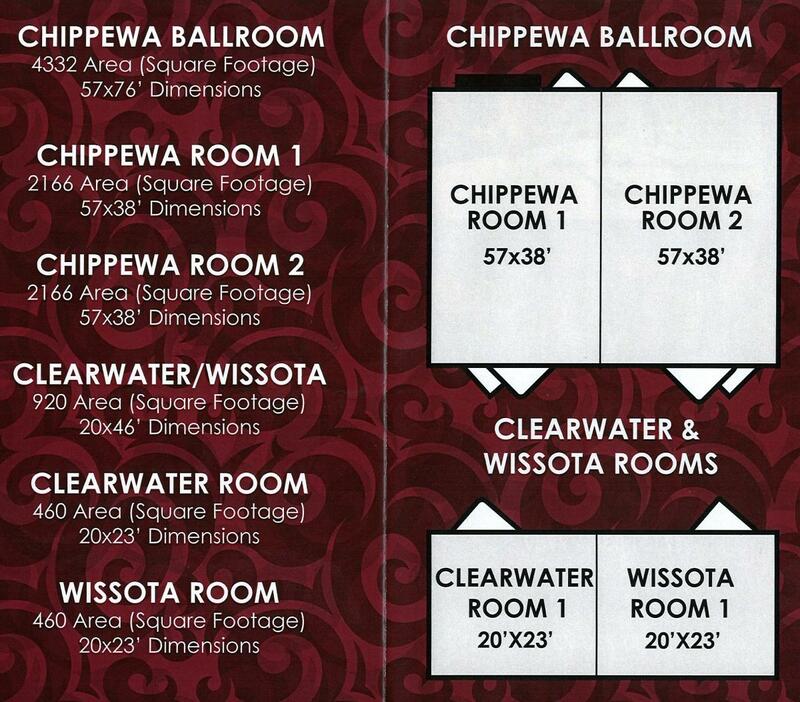 Why choose the Best Western PLUS- Eau Claire Conference Center? 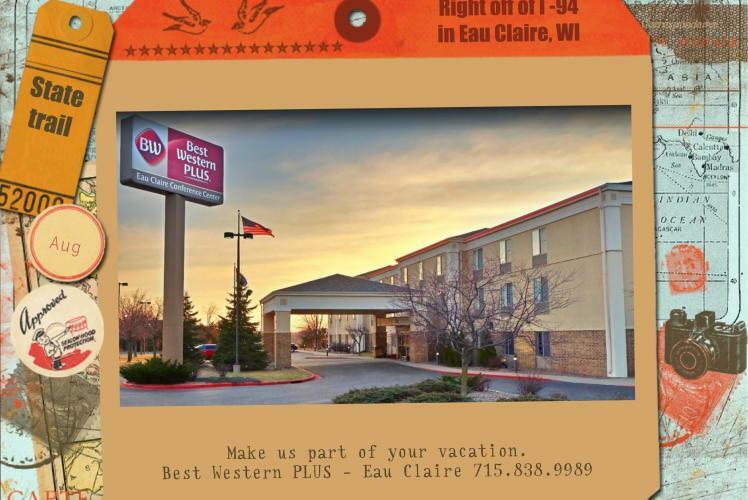 Prime Location: Their property is located on Mondovi Road in Eau Claire, WI right off Interstate 94 in the hub of the Chippewa Valley. 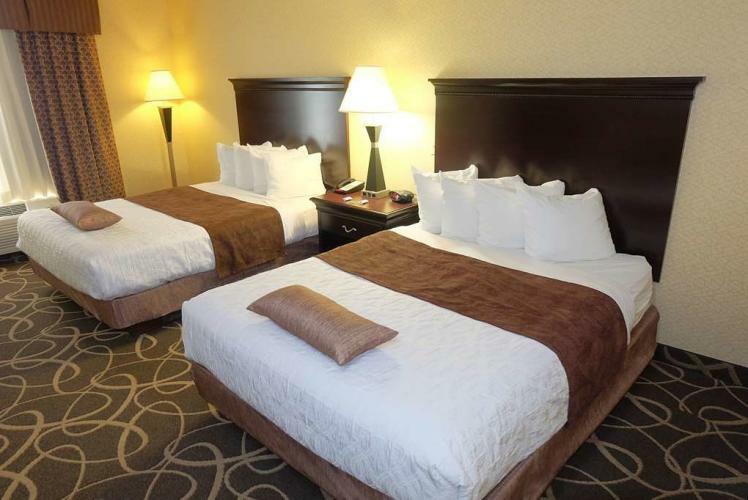 Multiple restaurants, Walgreens and walk-in Emergency Clinic are ALL located less than a mile from the Hotel. *Don’t forget to bring your furry friends- This is a pet-friendly hotel.